Every occasion makes SpecialCoffee the right taste for you! 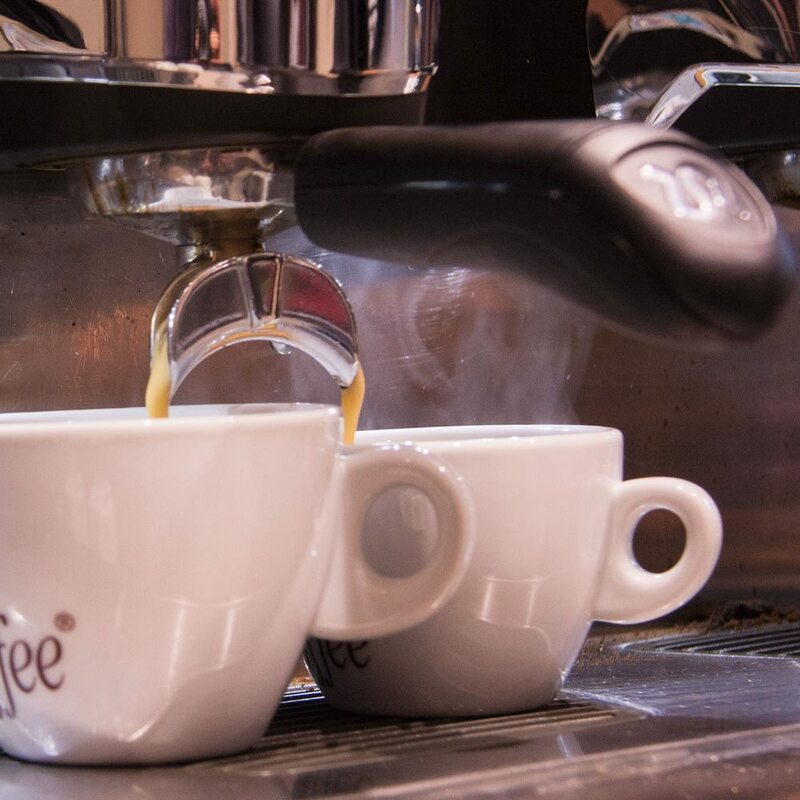 The espresso at the coffee bar, with the moka at home or the coffee break at office.. coffee is always a good idea. 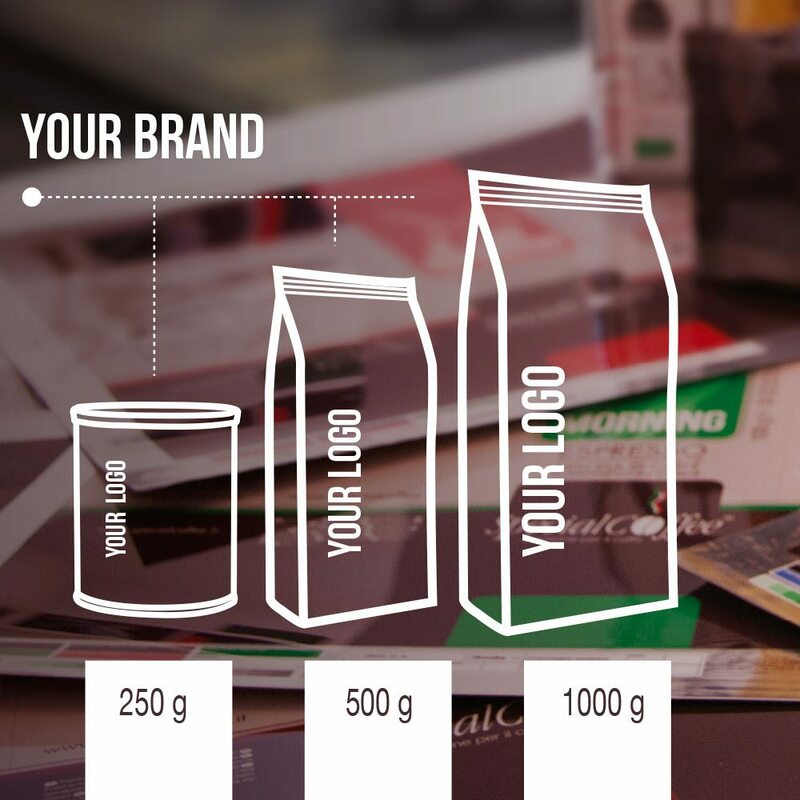 Create a professional image by choosing from our broad range of products designed for the bar. 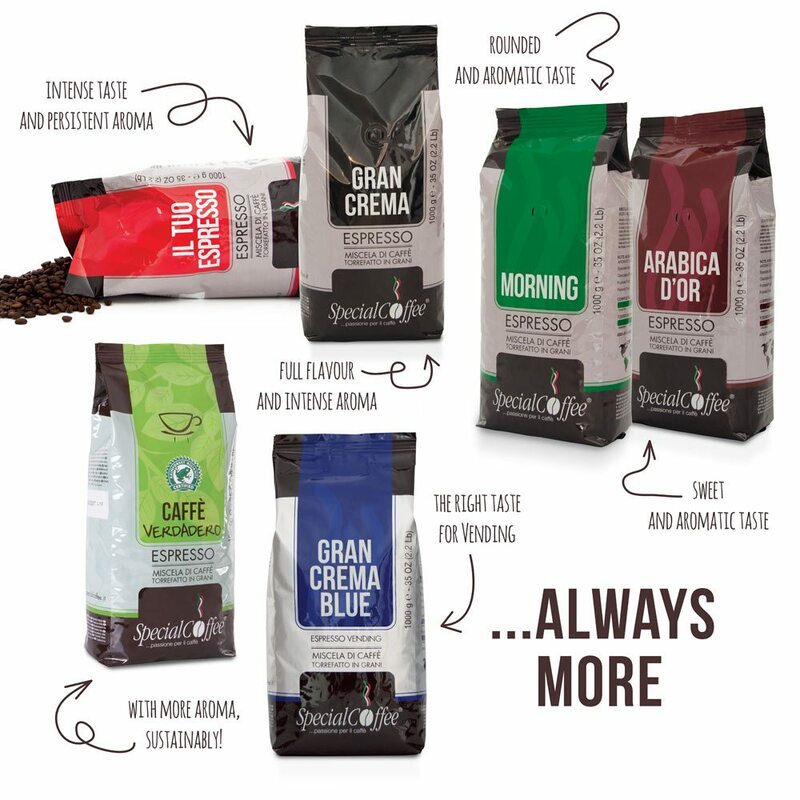 Our selections provide a cohesive style adding to the impact of the coffee experience. 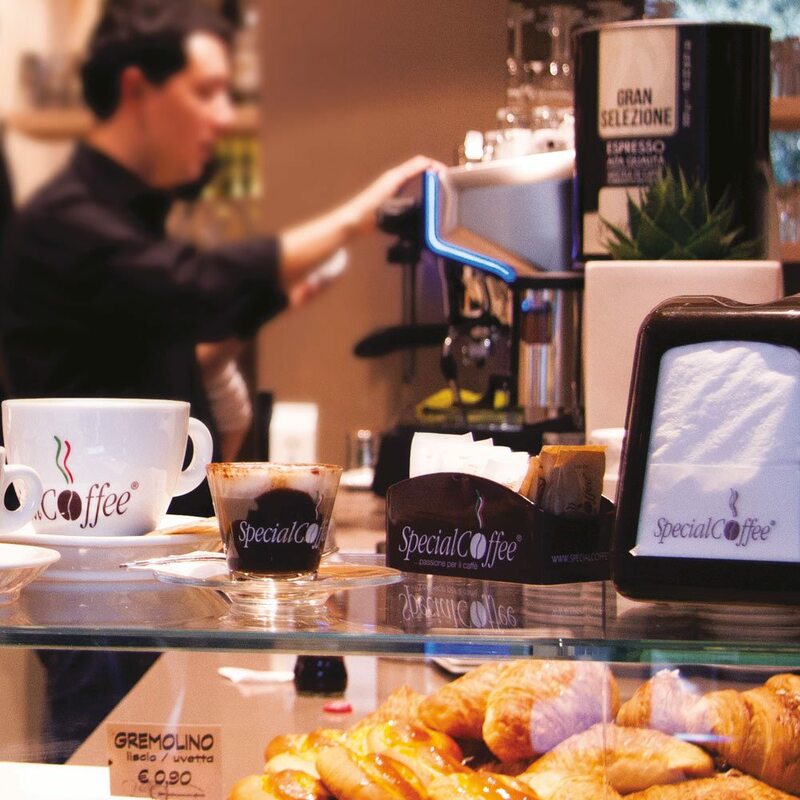 More than coffee.. the SpecialCoffee offer is completed with the barley, ginseng or guaranà drinks, the sugar, as well as the accessories, equipment and coffee machines for bar and home use.